Network management brings a host of challenges to your IT team. Dealing with network issues is time-consuming, with every issue taking valuable time to research and resolve. Deploying new sites can take days or even months. Security is a constant concern, and staying ahead of the evolving nature of cyberattacks takes constant vigilance. 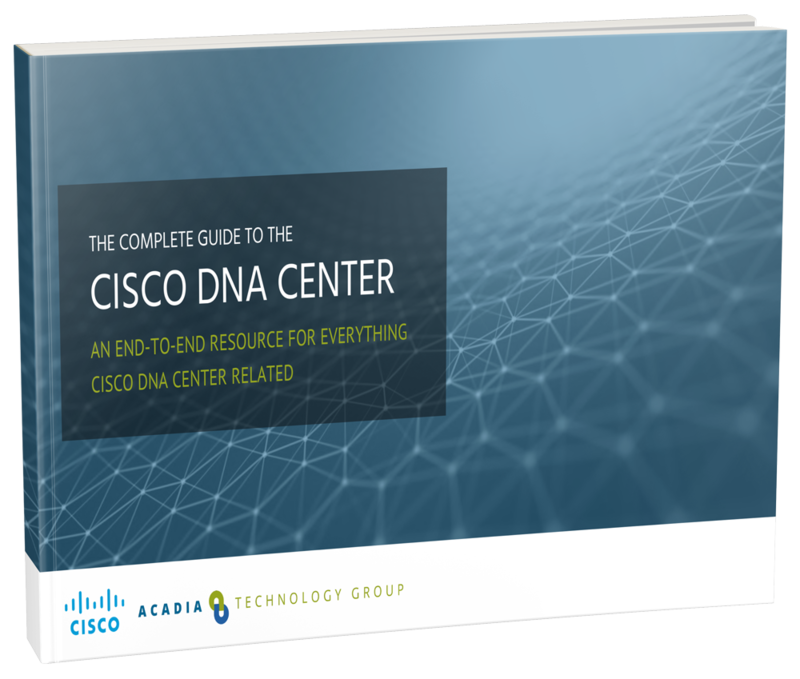 Organizations that implement Cisco DNA Center are seeing lower overhead costs combined with powerful results. Take a moment to see why by downloading our DNA Center Guide today.